Think about your own use of email. Whether you read email on a computer, a tablet device or your smartphone, it’s very likely that you check email at least once a day, right? And if you received an email from a friend, neighbor or community pet organization (your vet or the local pet shelter), you’d be more than likely to open it, yes? Especially if it was an email about a missing pet. shelters, pet stores, groomers, and others. It’s very simple and quick. Use our “email blast tool” to send your lost-pet alert in seconds. your email address book at once. Just hit SEND and our tool does the rest. 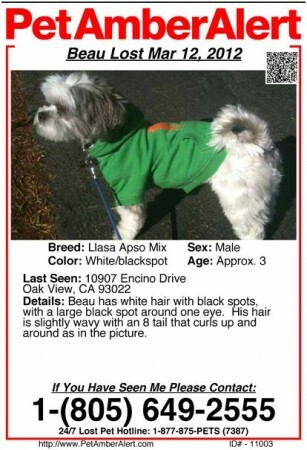 You’ll find details and instructions in your password-protected PetAmberAlert.com account. know, super fast — on top of everything else we’re doing to help you find your pet (phone, fax, email, social media, etc.). Just think of how many people you’ll reach.